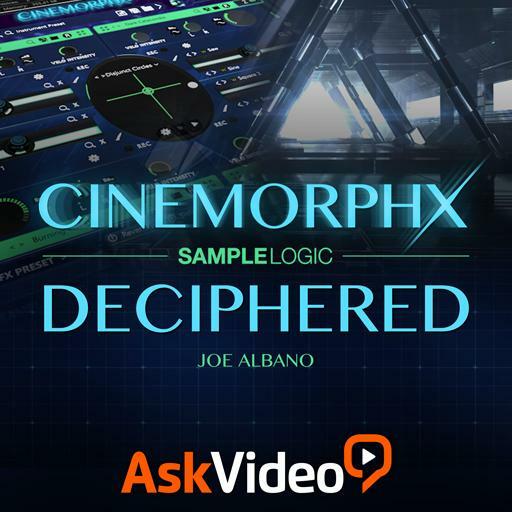 Sample Logic 101 - CINEMORPHX Deciphered. CinemorphX's Single-Core Presets can only play one of their two Soundsources at a time. True or false? Each Soundcore incorporates four effects, which process only the samples in that Core. True or false? Controls in the Global (Master) Effects panels can be assigned to external MIDI control, active only for the last opened effect. True or false? is a slightly lower-cost version of the regular Kontakt instrument. is a free version of Kontakt that supports third-party libraries. is a discontinued version of Kontakt, but still used by many libraries. With Multi-Core instruments, the Step Animator can be applied to different Cores on a step-by-step basis. True or false? CinemorphX can be used with the free Reaktor player. True or false? incorporates a large collection of many Kontakt .nki instruments. does not rely on the Kontakt Browser—it uses its own front panel system. utilizes sounds and presets in SoundFont format. You have answered 0 out of 20 questions.